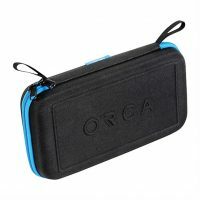 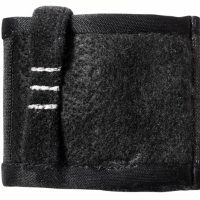 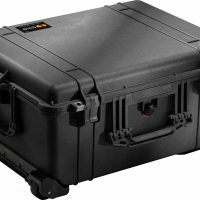 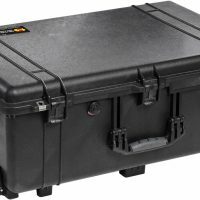 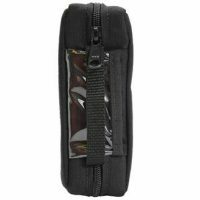 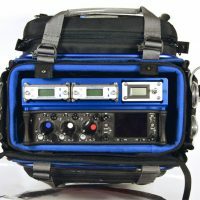 The Porta Brace AO-633 Audio Organizer Case is a 1000 denier Cordura® nylon case with a rigid plastic frame and interior padding in the main section and pocket. 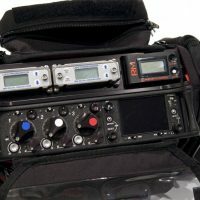 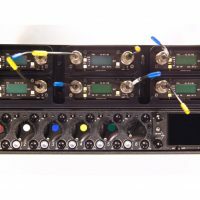 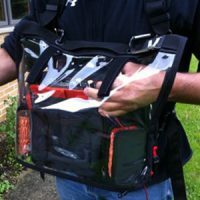 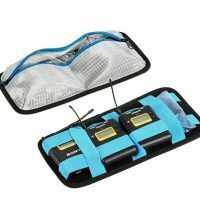 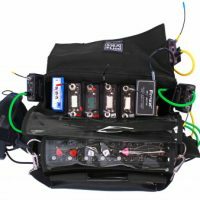 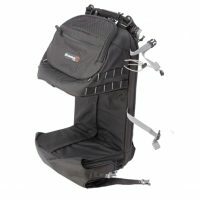 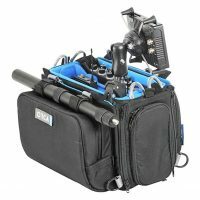 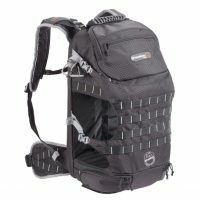 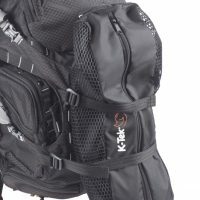 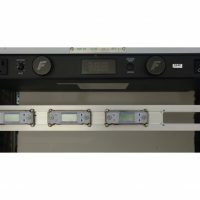 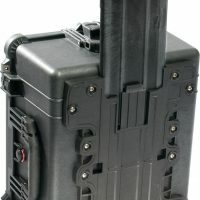 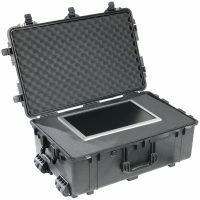 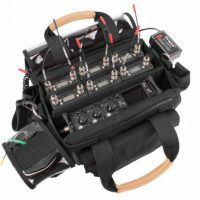 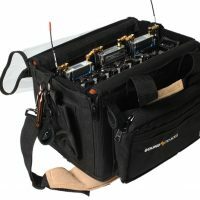 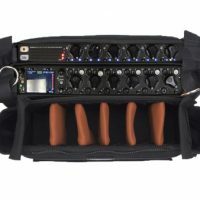 It is designed to carry the Sound Devices 633, wireless microphones, transmitters, batteries, cables, connectors, and other equipment. 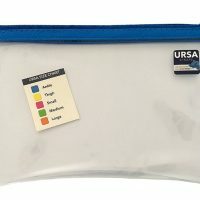 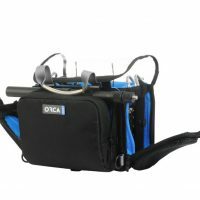 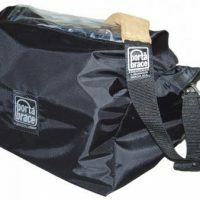 The OR-280 Orca audio mixer bag was design to fit the Pre -Mix series mixers( and any similar size mixers) including the Mix-Pre 10 with the MX-L battery mount. 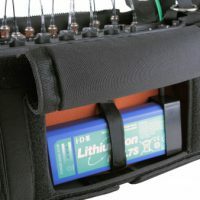 K-Tek Stingray HeatBlock transmitter pouches, a new way to protect the talent from heat produced by wireless microphone transmitters worn on set. 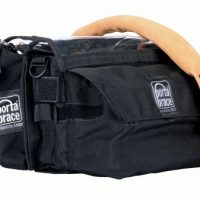 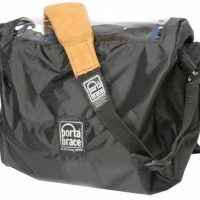 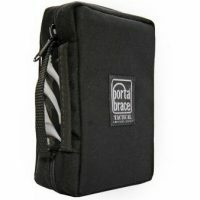 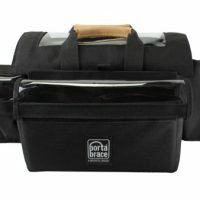 The Porta Brace QSA-4 Quick Slick Cover fits the larger Portabrace mixer/recorder combination cases. 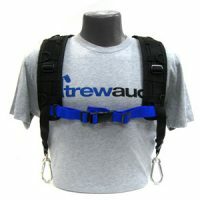 The cover works with or without the optional Audio Harness or strap. 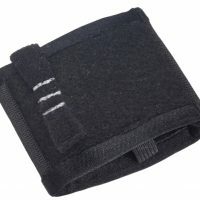 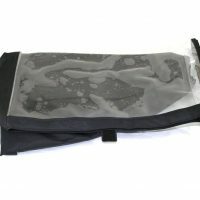 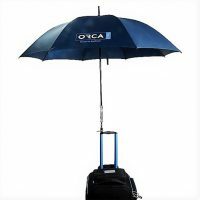 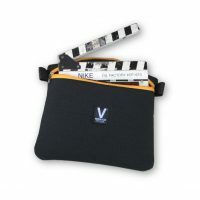 Need a great solution for protecting your production gear, for unexpected weather? 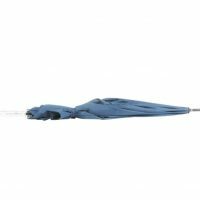 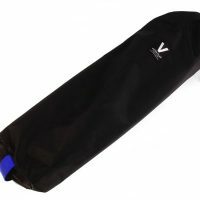 The new Productions Umbrella XL was designed to protect the user and their gear while working outdoors. 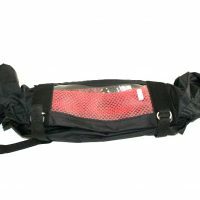 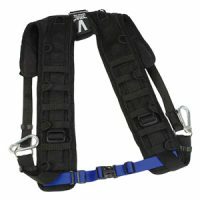 The Stingray Tension Straps are a convenient way to attach larger items to MOLLE straps. 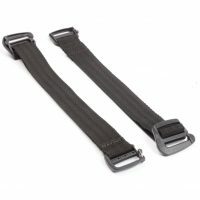 A locking clip on one end semi-permanently attaches to a MOLLE strip, while the adjustable end slides into another strips and locks under tension.